So, you’re a committed writer. But you’re struggling with your confidence and competence. Writing everyday will certainly help boost your confidence (some days) and build your competence (most days). I talk with aspiring writers all the time who lack confidence in their competence. They have a story to tell, but do not fill equipped to tell it. If you’ve ever tried your hand at writing, then you can relate. As I’ve said before, writing is hard work. Virtually everyone I meet has a book idea that they would like to get on paper. However, most of them never succeed in doing it. First things first. You can’t get better at writing without sitting down and actually writing. You must put words on paper or else you won’t be able to sharpen your writing skills. It doesn’t matter if you scribble words on a paper pad, hammer sentences out on a typewriter, or key in paragraphs on a laptop. You can compose stories in the morning, scrawl notes at lunch, and weave tales after dinner. Just sit down and write. Maybe English wasn’t your strongest subject in high school. Read other writers to improve your writing. Take classes at the local community college to learn more about writing well. 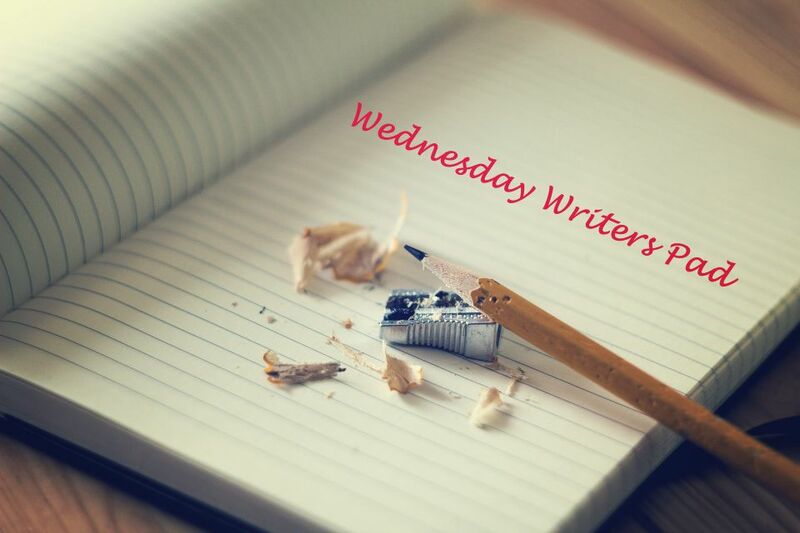 Join a writers group to gain insights into how to write more better stories. But write. Once you get a few chapters under your belt, find someone to read and critique your work. You can start with your Mom if you want but know she will either over-love it or strongly hate it. And you will either think your writing is better than it is or be a train wreck left with your confidence lagging in the caboose. You could have your spouse read it and tell you what they think. Just remember, you both must go to sleep sometime. And if things get to far out of hand, there might be police involved. I suggest finding someone more neutral, less invested in every outcome of your life but willing to hold you accountable when it comes to your writing. And…willing to take time to help you become a better writer. They do not need to know everything about writing. Just more than you do. You won’t have to take everything they say to heart, but you will have to be willing to listen and open to suggestions. Yes, it’s your baby. No, somebody telling you that your baby is ugly or smells bad ain’t pretty. But truthfulness and honesty are what you need to get better. Anybody can read your stuff and sugarcoat their impression of what you wrote. Nobody wants to hurt your feelings. In addition to being arduous work, writing can be excruciatingly painful while being inexplicably wonderful. If we’re going to become better writers, we need honest feedback from fellow writers. Another step I recommend taking to become a more competent writer is joining a local writers group. Local writers groups will offer informational and educational meetings featuring speakers who are experts in the field of writing. Writers groups will also host workshops and connect you with other writers. Like most anything in life, having a network of like-minded friends will help boost your writing career. Writers groups will often host a critique group in addition to their monthly writers meetings. Personally, I know that joining our local Writers Guild of Texas (of which I’m a current Board member) has been instrumental in helping me get back into writing and creating content. In the last 3+ years I have learned a ton that has proved invaluable to me as a writer. And best of all—I’ve met a slew of great people who share my passion for writing. To become more competent and grow confidence in your writing enroll in a writing class. Many community colleges offer writing course through their Continuing Ed programs. The classes are usually affordable and vary in length from a couple of hours on Saturday morning to a few days spread over 4-6 weeks. Classes, like the ones offered by Writing Workshops Dallas, focus on specific things like starting your novel, character or plot development, and marketing you finished book, along with a slew of other courses designed to make you a more competent and more confident writer. In addition to enrolling in a few classes, look for writing contests that you can enter. Contests will help you focus on a central idea and teach you how to meet a deadline. Both are very crucial elements of getting serious about your writing. Last but not least, I’d recommend attending a writer’s conference. Back when it was still active, I had the opportunity to attend the East Texas Christian Writers Conference in Marshall, Texas. I met a lot of good people and grew my network of writers, agents, and editors. The same is true of the Mayborn, a nonfiction writers conference that features along with a contest. Writers conferences, like the annual WORDfest, allow you to immerse yourself in your craft for a day or even a few consecutive days. You’ll grow your network—you might even land an agent. No doubt, you’ll get better at writing. My pleasure! Thanks for stopping by and reading my post.